When you want to do something different with your Friday night, skip happy hour and head to Muse Paintbar with a few friends. You’ll still be able to grab a cocktail—the paint-and-sip studio is fully stocked. Its bar boasts a list of fine wines and craft brews, which you can grab an any point throughout the class. The kitchen takes care of the food, which you can also grab and enjoy during your painting class. 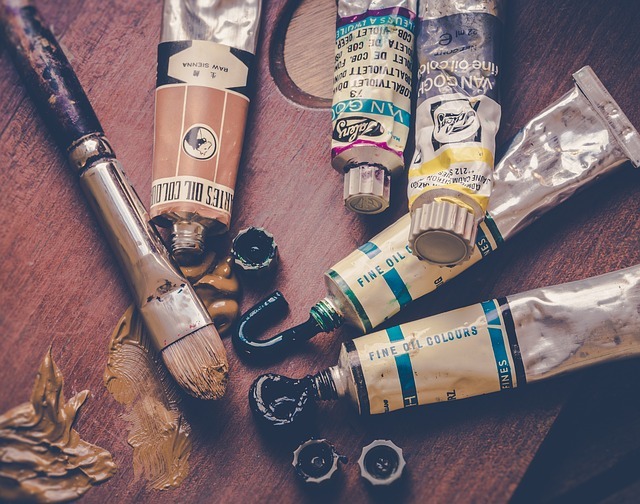 Don’t worry if you’re not already an avid painter. A talented instructor will get up onstage and walk you through that evening’s painting, step by step, so even a novice can tackle it. Just find a scene you want to paint and sign up online to reserve your seat. From beautiful sunsets to towering palm trees, the options change all the time.